This is the story of the men and women at the time of the German attack on Russia in 1941. A small, lost unit of German soldiers is looking forshelter in a remote, snowy small village in the Ukraine. They got separated from their company during battle and now they are deep within enemy territory cut off from the German troops. The soldiers have to make a stop in the village in order to get provisions and transport so that they can join their troops again - maybe a very dangerous thing to do. 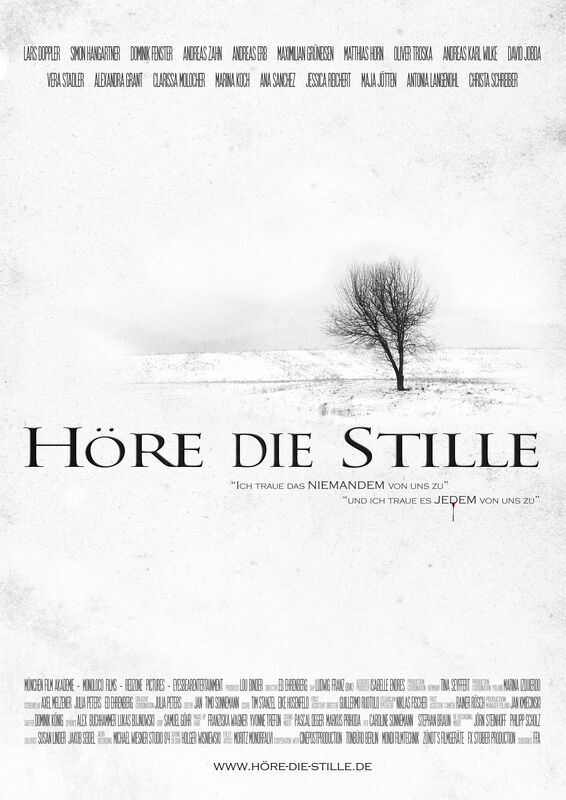 HEAR THE SILENCE is a parable about the loss of innocence during times of war that results in brutal preventive actions. People get trapped in an unstoppable circle of violence.